– Investment Management company. London, United Kingdom. 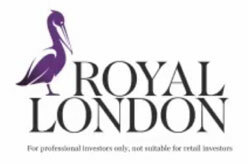 Established in 1988, Royal London Asset Management is a leading asset manager investing in equities, bonds, property & cash on behalf of institutional & wholesale clients. Specializes in Fixed interest, Equities, Property, Cash, Asset management, Investment management.